As the surreal rollercoaster year that was 2016 draws to a close we have compiled our top 5 Albums of 2016, now an annual tradition at Dot Dash. I’m happy to say that strangeness occurred for the most part on a macro level rather than a micro/ personal level, unlike last year. I’ll avoid mourning those artists who fell during the year here as it has been well documented elsewhere. 2016 has been quite a politicised year, with the unexpected US election outcome, Brexit and ongoing Black Lives matter movement, as well as the 6 year old catastrophe that is the war in Syria. The effects of these events will ripple out for many years and not least in the response of artists, writers and musicians, and to my mind two albums in our list reflect this. We’ve created a Spotify playlist of these and other tracks released this year that caught our ear. Here is of our top albums of 2016 for this year in no particular order. 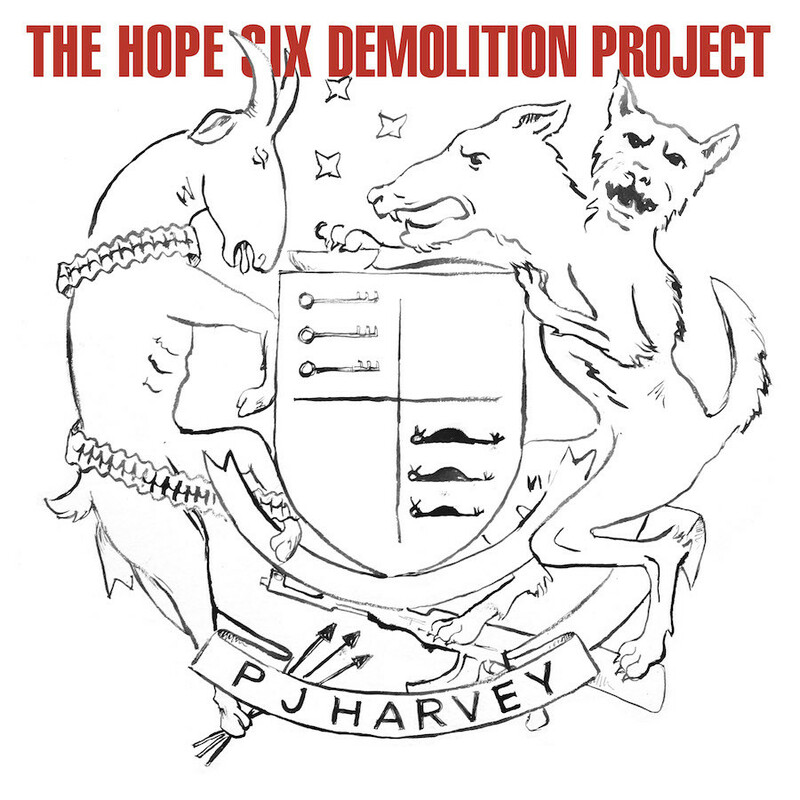 PJ Harvey’s 9th album is full of powerful anthems, fitting for such a seismic year. She uses her vocal range well, and the arrangements hark back to old English folk, as well as a rock sound and some of Eno’s finer work (with more on Eno below). The album is described by many as a journalistic record, “at least that’s what I’m told”, in which she traveled Afghanistan, Kosovo and some of the more down trodden districts of Washington DC. She traveled in the company of film-maker and photographer Seamus Murphy, so they could record the effects of war and poverty. This is an album of reportage and the observations of those who showed her around. These field trips have so far produced a book of poetry, photographs, with a documentary still to follow. The album opens really strongly and ‘The Community of Hope‘, ‘The Ministry of Defence‘, and ‘Chain of Keys‘ are my stand out tracks. Hope she tuns up at Body & Soul in 2017! 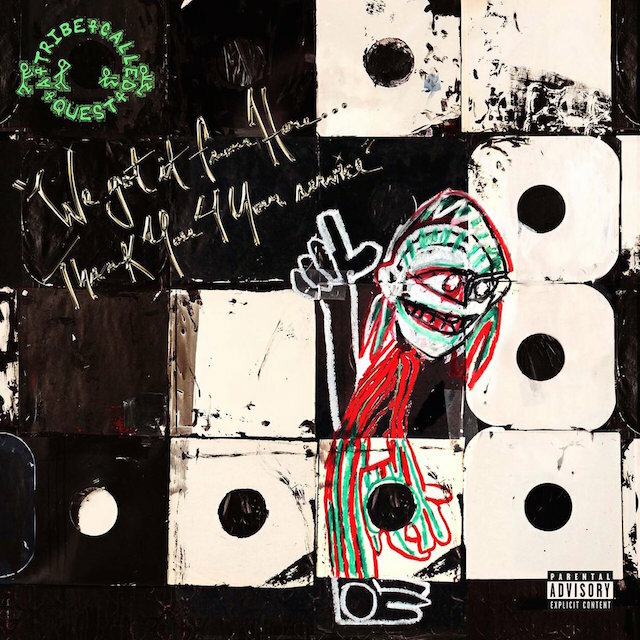 “We Got It From Here …” is A Tribe Called Quest’s first album in 18 years, their 6th and billed as their final opus. Phife Dawg (45) joined the great fallen of 2016, and died while recording this album with his three surviving band mates. The roll call of collaborators is impressive from Kendrick Lamar, Kanye West, Andre 3000, Busta Rhymes, Jack White and even Elton John! (With the latter pair playing piano on two tracks). This seemed to land the week Trump was elected, even though it was recorded well in advance of that. The album harnesses the energy of the Black Lives Matter, the ascent of Trump and the media’s role in it. ‘We the People’ wraps itself in the US Consitution while also shining a light on the hate filled rhetoric that ushered in the new US president. Thom Yorke has previously compared YouTube to Nazi Germany (!) and described Spotify as “the last desperate fart of a dying corpse.” In 2013 the band pulled their music from Spotify altogether. I was delighted the band made peace with Spotify and even harnessed instagram among other platforms to launch this terrific album. The album opens strongly with their first single from it, ‘Burn the Witch’. 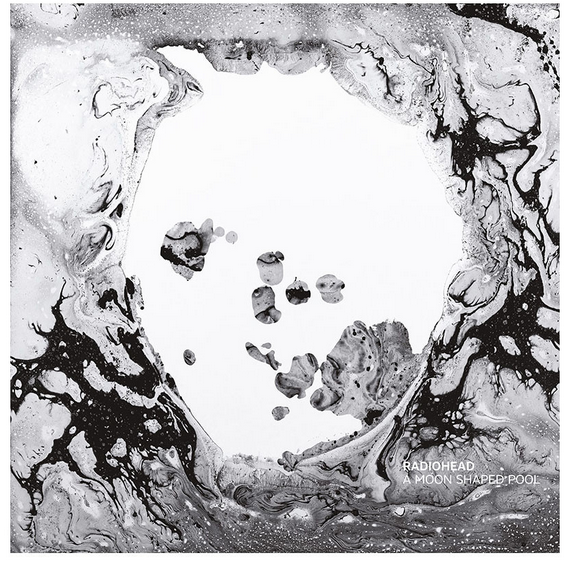 Full of furious strings, electronic fuzz and Thom Yorke’s voice at his finest. “This is a low flying panic attack”. The accompanying video even debuted on YouTube blending the childhood stop-motion memories of Camberwick Green and the claustrophobia of the Wickerman. 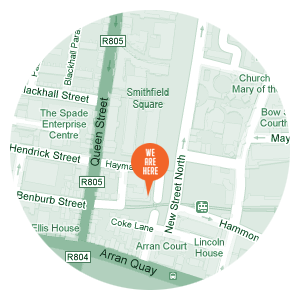 On this album we meet a band in comfortably in control of it’s craft and song writing skills. 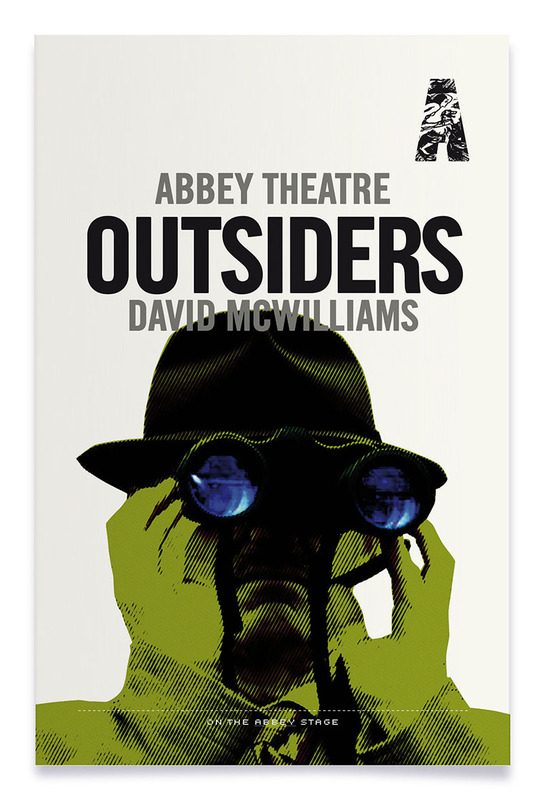 There are hints of post punk, electronica, bossanova, jazz, and movie sound tracks; ‘Tinker Tailor Soldier Sailor Rich Man Poor Man Beggar Man Thief’ closes with sweeping strings with an almost Bond-movie feel to it. The album shimmers, is eerie in places and is an intimate experience for the most part, with less hooks than than much of their earlier bombastic work. They are playing here next summer, and no I didn’t get a ticket. Bah! Listen to ‘Burn The Witch‘, ‘Tinker Tailor Soldier Sailor Rich Man Poor Man Beggar Man Thief‘ and ‘Identikit‘ (which touches on Yorke’s separation from his wife). Justin Vernon has come down from the fabled mountain (cabin). To my mind this is almost a companion piece to Radiohead’s album above. Haunting in places, playful in others and experimental throughout. Technology is woven through the arrangements, unlike his amazing debut ‘For Emma, Forever Ago’, which use synthesizers, hardware invented by Vernon and his sound engineer and manipulated vocals. 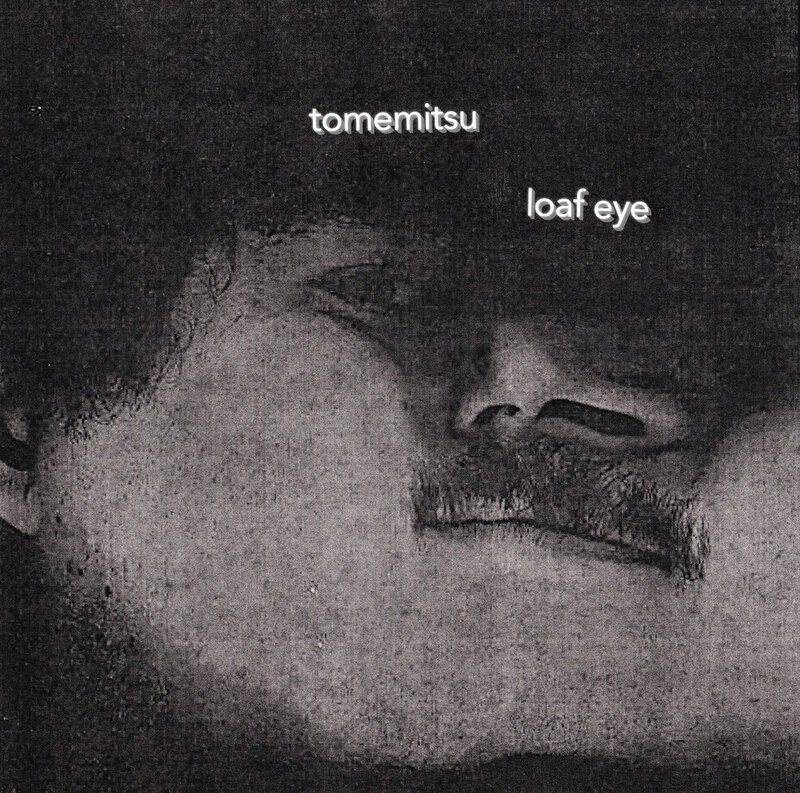 There are echoes of TuneYards and Laurie Anderson at play. While my son describes the autotune effect as reminding him of Adventure Time, listen to ‘715 CREEKS‘ in particular. Finn’s singing in the cult show is quite charming. 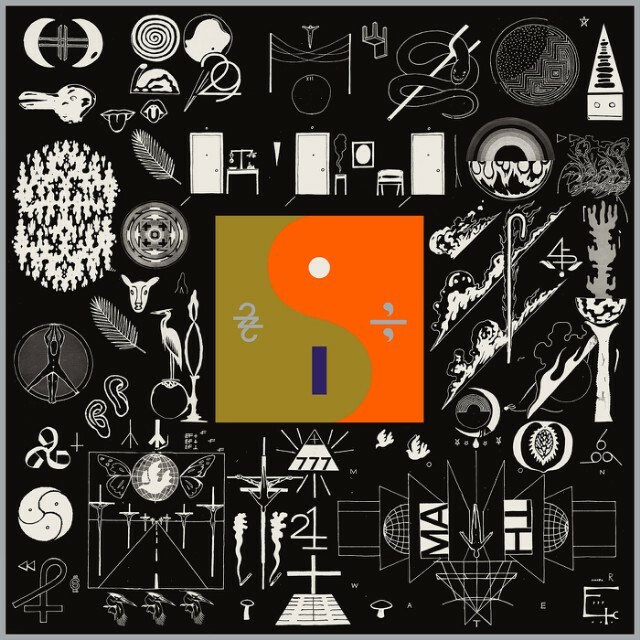 Much like Adventure Time, where Finn battles evil in the Land of Ooo, there’s a surreal otherworldly quality shared by this album as well. 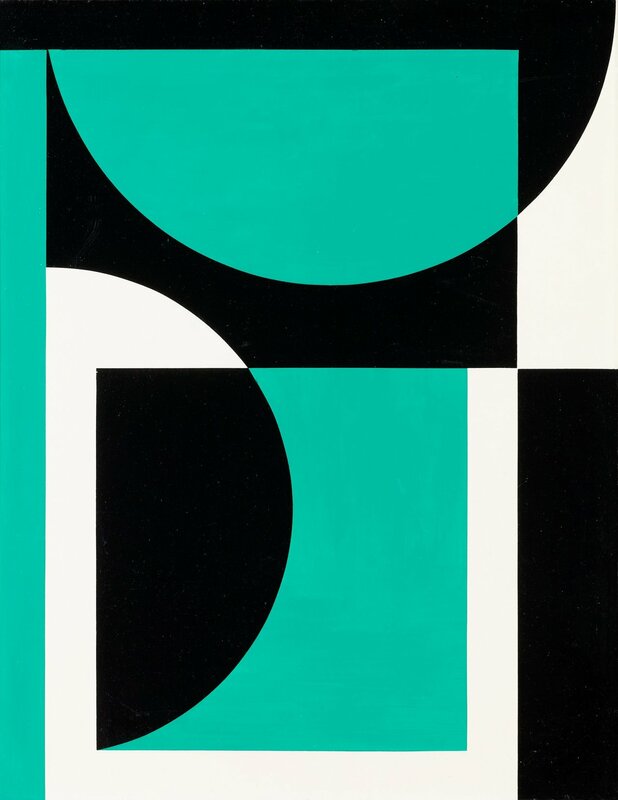 This is still unmistakably the same artist. On ’29 #Strafford APTS’ he comes closest to his debut work. Listen also to ‘33 (GOD)‘, ‘22 (OVER SooooN)‘, as well as the tracks referenced above. Bon Iver is headlining and curating Forbidden Fruit in 2017. I’ll be there! No list of mine would be complete without something that’s raw and played with urgency, this year’s it is Wolf Parade. A slight hack as an entrant in this list as this is a 4 song EP rather than a full album, but lets not split pixels here. 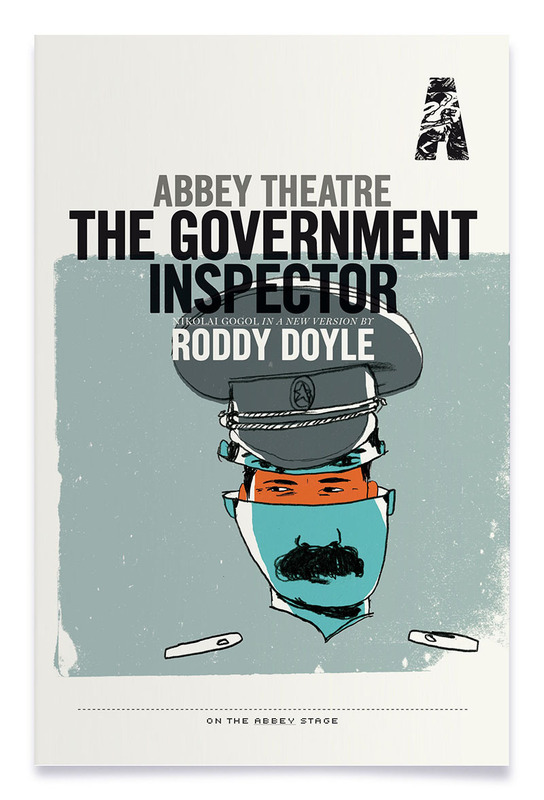 There’s a smashing version of the cover with a gif, above, and they nearly had me at that alone. Hailing from Montreal they burst forth at the same time as other indie rockers Stars, Broken Social Scene and after Arcade Fire had blazed a trail for les Quéebécois. 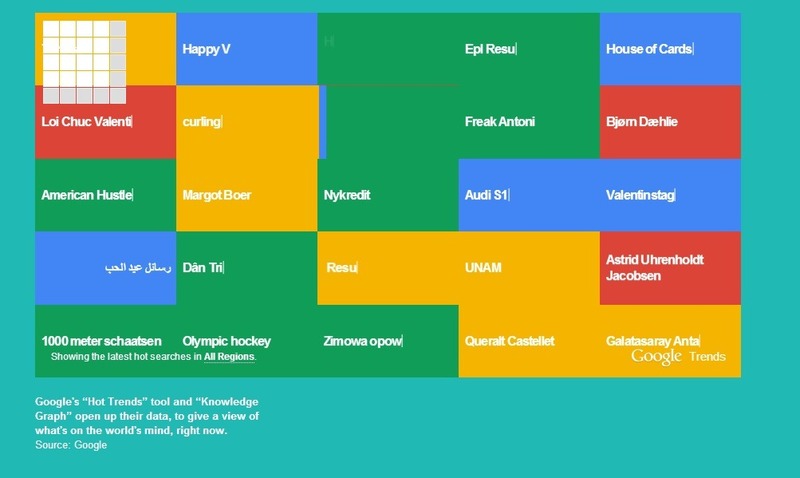 I felt they slightly lost their way with 2008’s ‘At Mount Zoomer’. They might say they were expanding their horizons. Whichever version of events you prefer here they return to their keyboard led hook laden riffs. ‘EP4’ is their first release together in 6 years as various band members explored other projects most notably with Spencer Krug’s ‘Moonface’. Why ‘EP4’? It’s an EP with 4 songs, is their 4th EP in all and is succinctly titled if nothing else. The EP rips straight into their ‘Apologies to the Queen Mary’ finest full of urgency and melodic jangly keyboard led punk pop. They played a rip roaring set in the rain at last summer’s Body & Soul and hopefully they’ll build on this to release a full length album in 2017 and play some more dates here. Listen to ‘Automatic‘, ‘Mr Startup‘ and sure you might as listen to the other two while you’re there ‘C’est La Vie Way’ and ‘Floating World’. 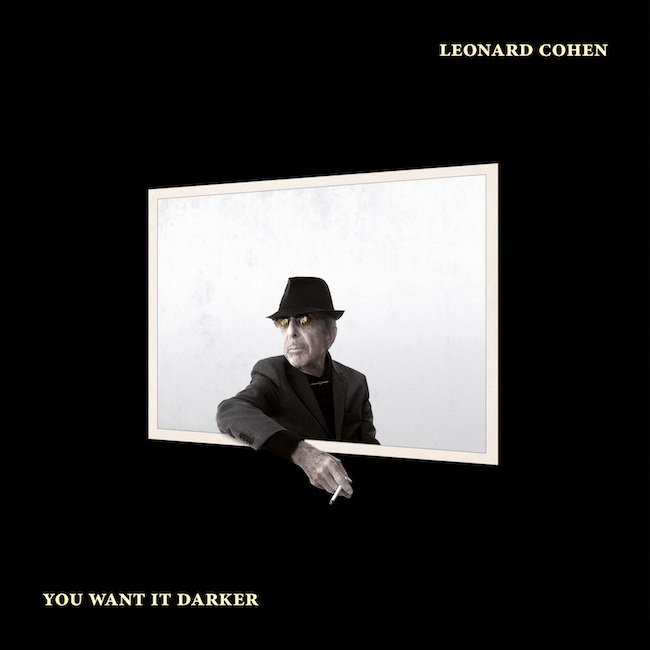 Leonard Cohen: ‘You Want it Darker’. This reminds me of the ‘American’ series Johnny Cash put together with Rick Rubin. There’s the same sense of valedictory speech from a man who knows his time is drawing to a close. This is a lovely album, almost making our top 5, listen to ‘Treaty‘ and the title track. 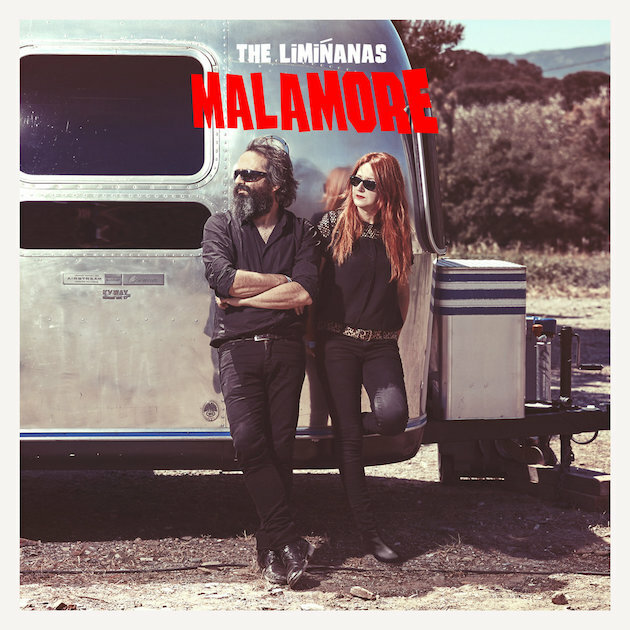 Liminanas: ‘Malamore’ French based Liminanas play psychedelic vintage pop. Here Peter Hook lends a hand, some frets and a bass guitar to ‘Garden of Love‘. 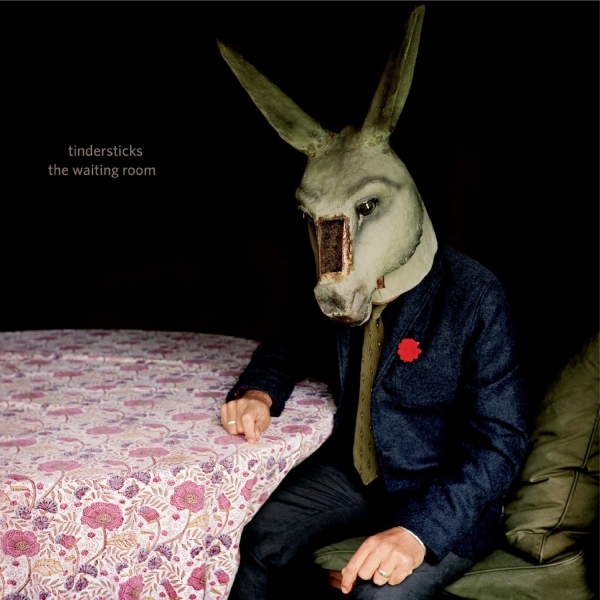 Tindersticks: ‘The Waiting Room’. Channeling Leonard Cohen, Scott Walker and Lee Hazlewood and at times the vocal delivery reminds me of actor Gabriel Byrne particularly on ‘This is how he entered‘. 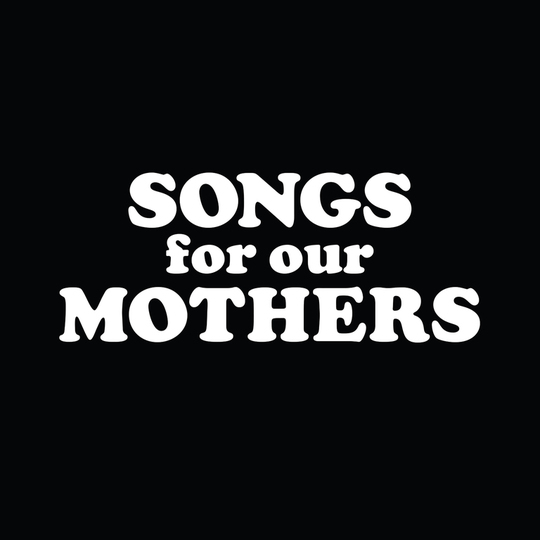 Each song on the album is accompanied by a short film. 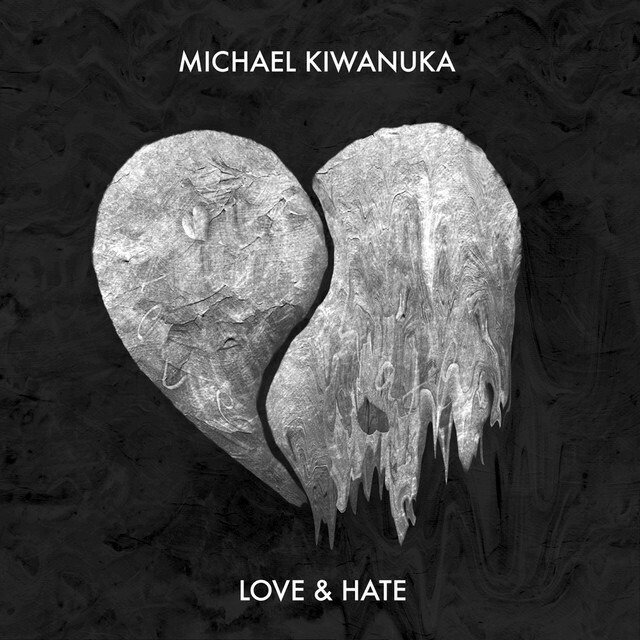 Michael Kiwanuka: ‘Love & Hate’. London born singer/ songwriter Kiwanuka carries the torch of former soul legends Terry Callier and Curtis Mayfield. 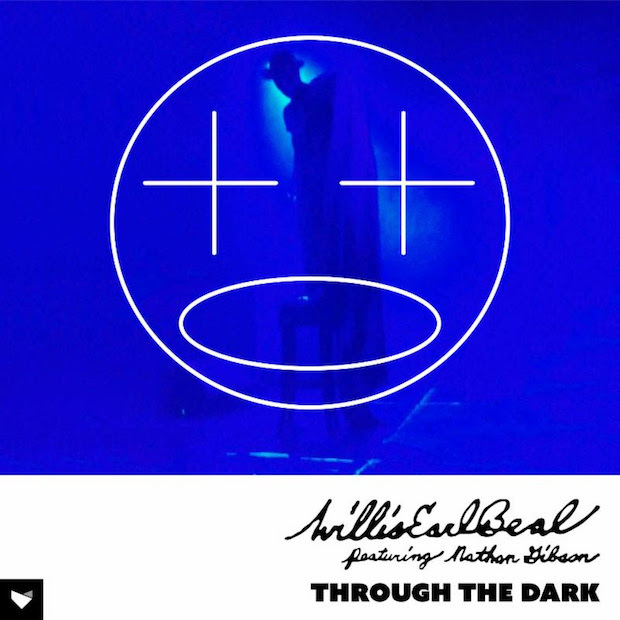 His gospel flavoured call and response ‘Black Man in a White World‘ is well worth a listen. 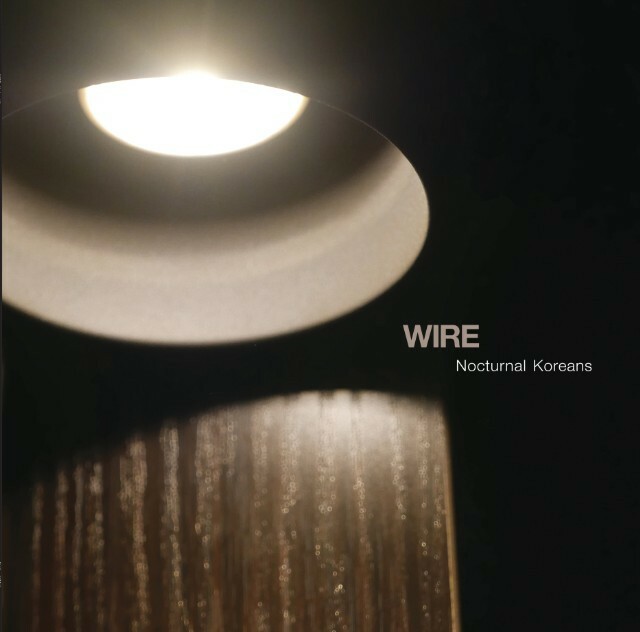 Wire: ‘Nocturnal Koreans’. The post punk originators, along with Gang of Four, and contributors to our own company name, return with a great album this year. Listen to the title track. 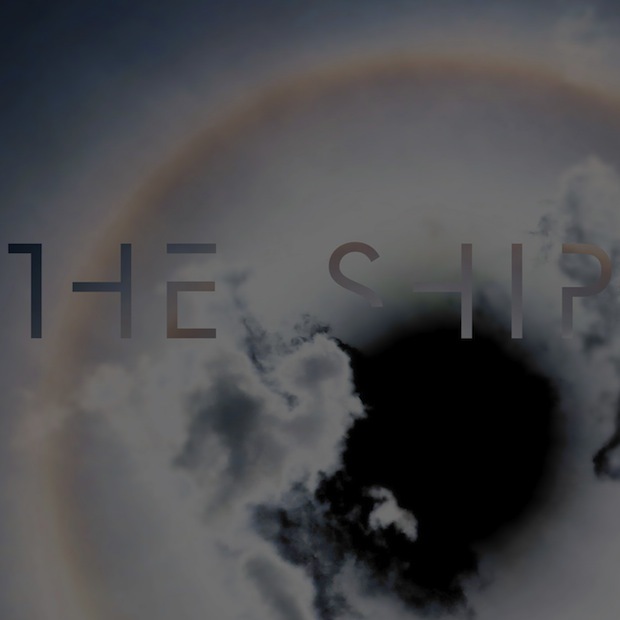 Brian Eno: ‘The Ship’ is a lovely concept album by self described non musician, musical pioneer and innovation colossus Brian Eno. The spoken word ‘Fickle Sun (ii) The Hour is Thin‘ is a beautiful short story. So that’s our top 5 albums of 2016, what have been yours?